*Water is not on to the property...There is a burst pipe between curb stop and home* Heat and electricity are on. 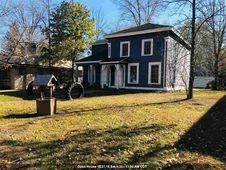 The details on 405 GRANITE STREET: This house located in Waupaca, WI 54981 is currently for sale for $57,850. 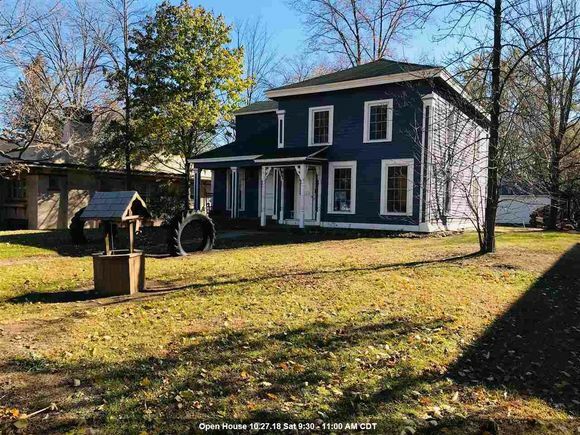 405 GRANITE STREET is a 2,126 square foot house with 4 beds and 2 baths that has been on Estately for 185 days. This house is in the attendance area of Waupaca High School.